M4KOC is local charity group changing lives one stache at a time! 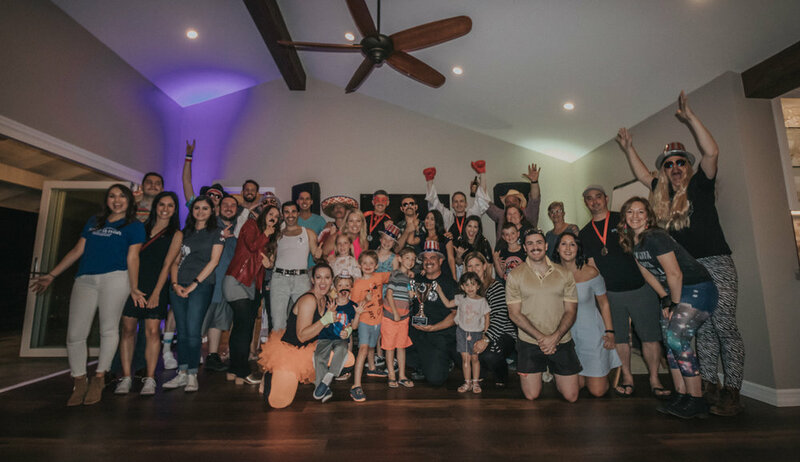 In our first year (2018), we partnered with the fine folks at Make-A-Wish Foundation of Orange County & Inland Empire and raised $33,440 with just 20 growers. THIS YEAR - we want more! Our 2019 goal is set at $60,000 and we hope to blow right past that! So grab a friend, or 2 (or 10) and let’s get to growing! Make the commitment today to join in on our 2019 growing season.